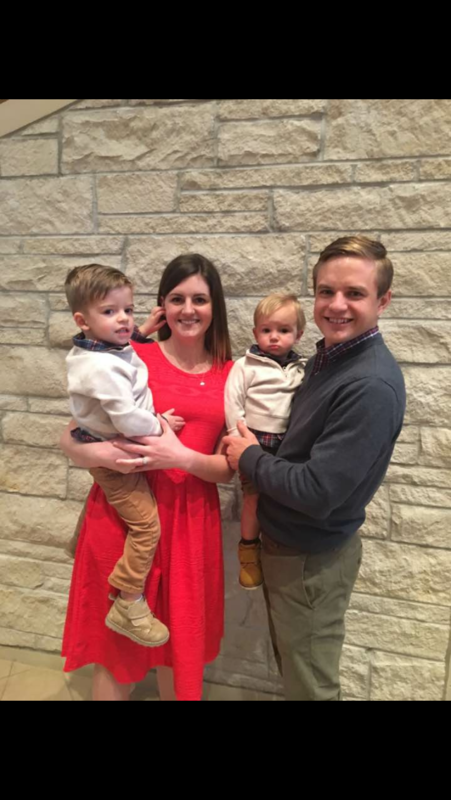 This month’s Extraordinary Mom of the Month Award winner is Jaycee Chambers. 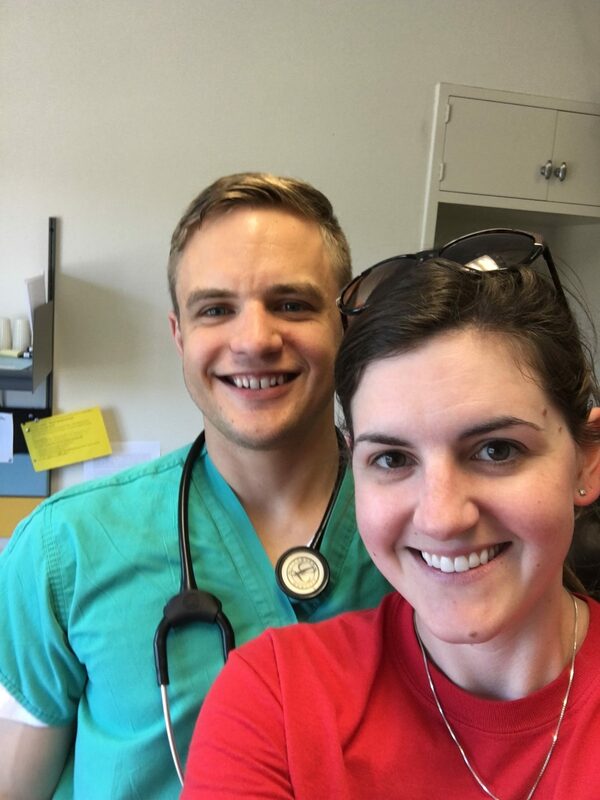 She’s a mom of two boys, a wife to a medical resident, and a champion of the moms all around her. I’m so inspired by her positive outlook and I know you’ll see why I selected her!